Your annual fourth of July bash. Your famous mid-June movie night. That alfresco dinner party you’ve always dreamed of hosting. 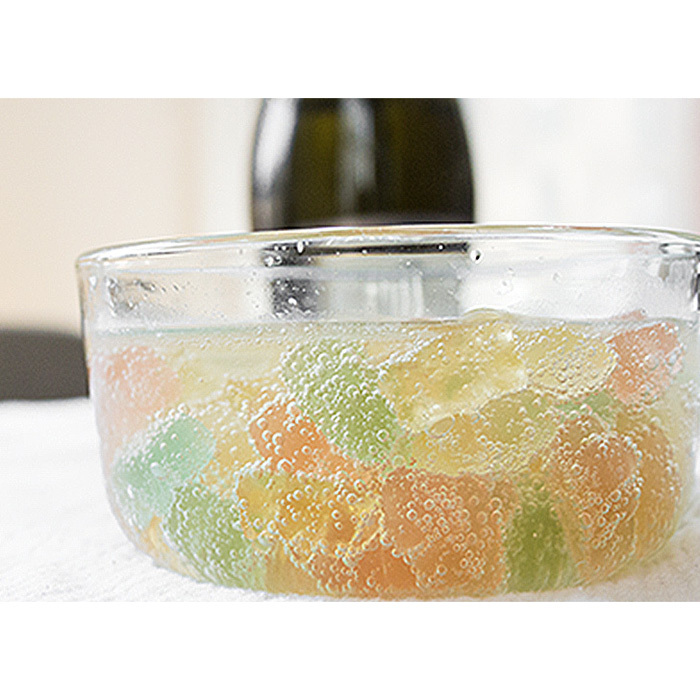 This year, make your soiree as on point as possible with the help of these seven new trends that don’t yet feel played out. 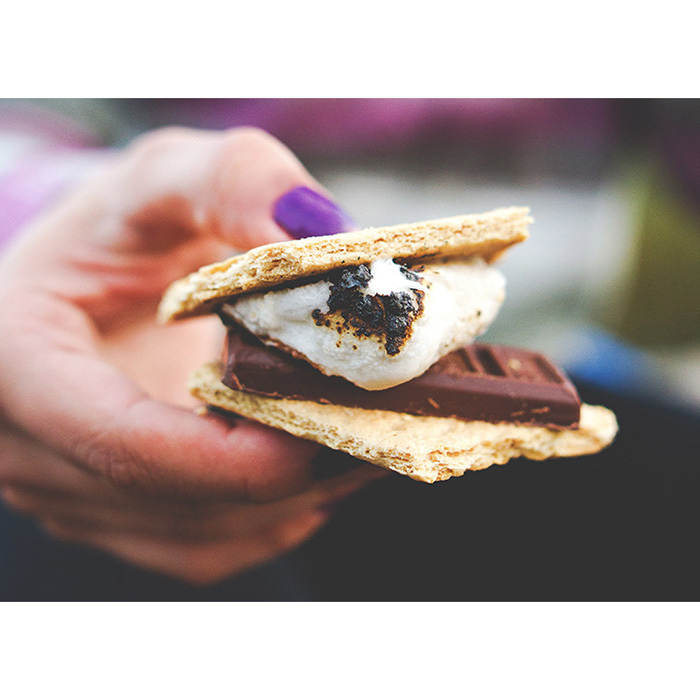 You’ve done the full-bar thing. And it’s exhausting. 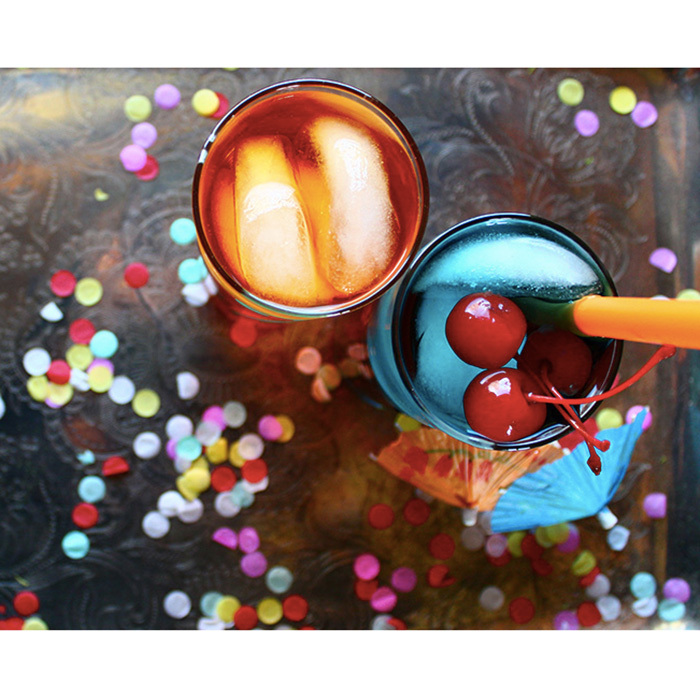 This summer, we grant you permission to make things much, much easier by using premade mixers (we like the zero-calorie options from Be Mixed) or calling your local wine store to order up a keg of rosé. Croquet and badminton are well and good, but right now we’re loving a more playful, DIY approach to lawn games--often life-sized versions of childhood favorites. 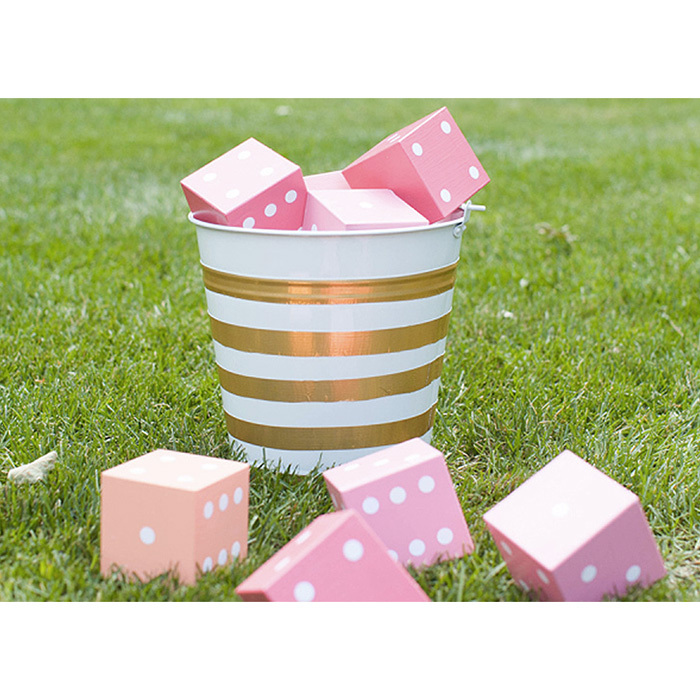 How adorable is this pink party Yahtzee? If you haven’t noticed, the open-faced sandwich is now an acceptable breakfast, lunch or dinner item. A slightly more festive take on the craze? 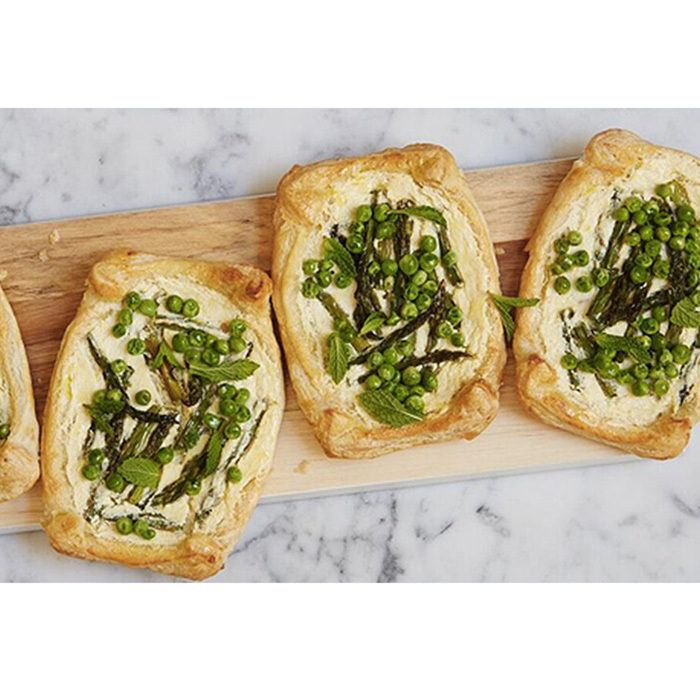 Savory tarts that pair fresh veggies with creamy, decadent cheese. 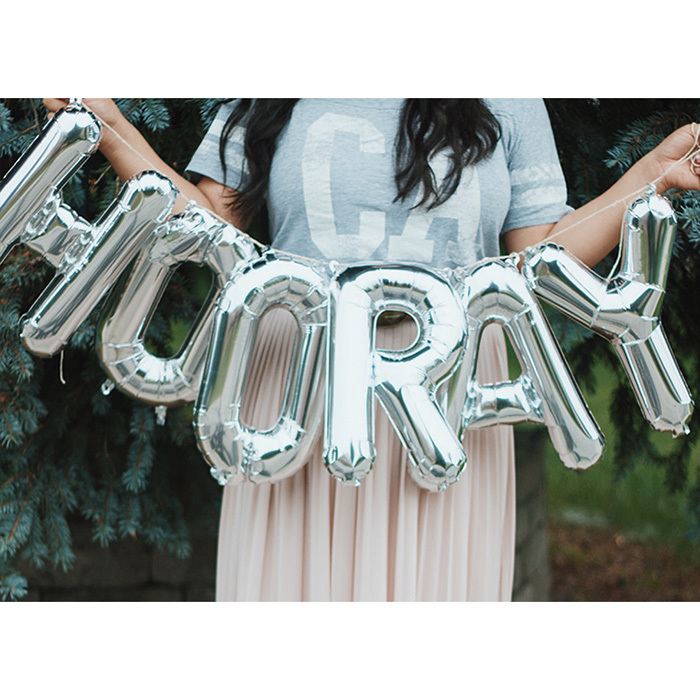 To the woman who loves chalkboard signs and flag-shaped cake toppers: This summer, invest in a few on-trend letter balloons to spell out your favorite sayings. You’ll get the same hip, craftsy vibe without looking like everyone else on Pinterest. If 2015 was the year of the pineapple, 2016 just might be the year of the palm frond. 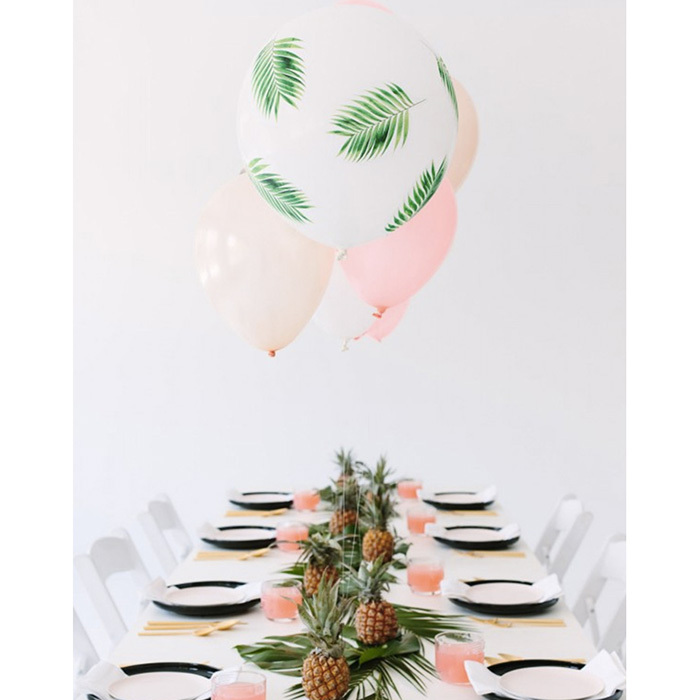 From wallpaper to tablescapes, this botanical pattern is everywhere--and sure to bring a swinging Miami vibe to your next shindig.